Summer isn’t here yet, but you can look like it is with the Jane Iredale Contour Kits. 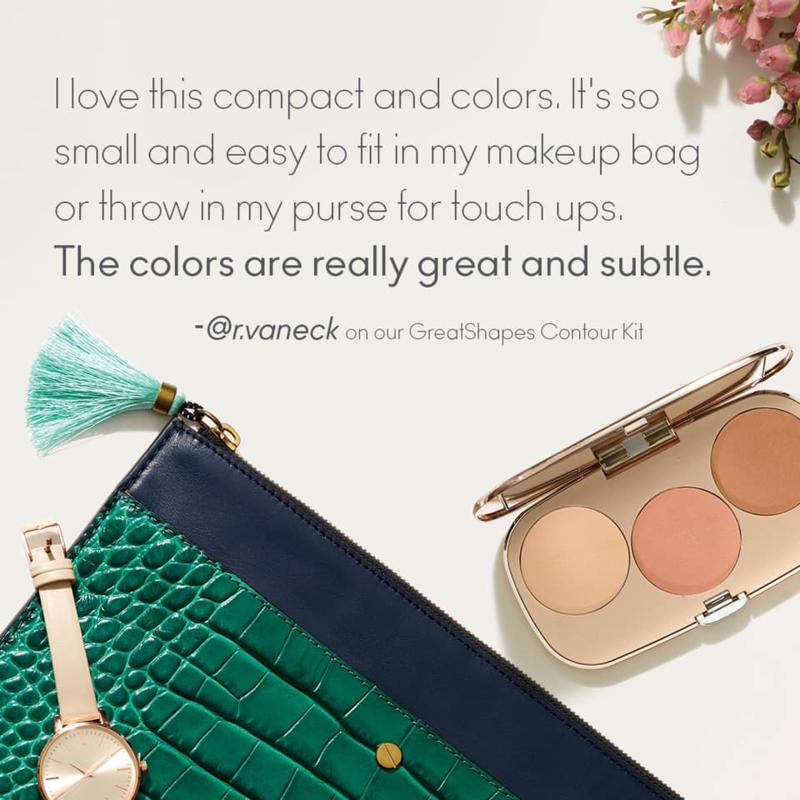 Sleek packaging and subtle colors make it a must have for your makeup bag.??? ?